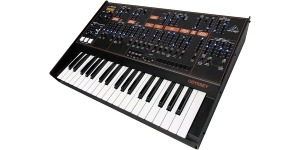 KORG ARP Odyssey FS is a legendary ARP synth replica and this time with full-size keys and all the technical updates of the previous Korg instruments. 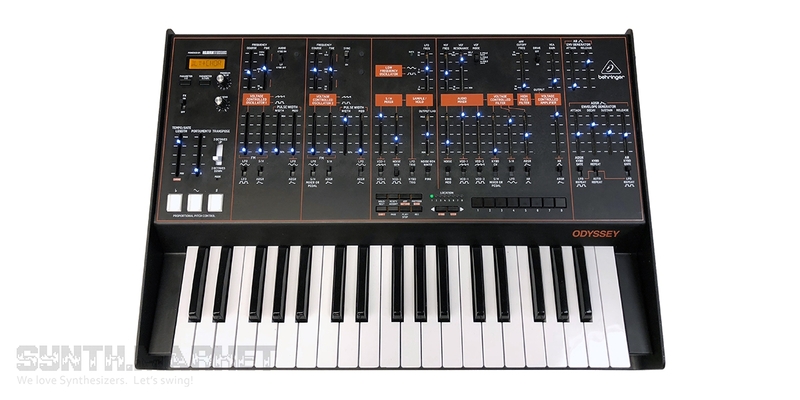 The iconic synthesizer will ship in February this year for $1600 as a limited edition. It’s going to be sold out fast so don’t miss your chance. 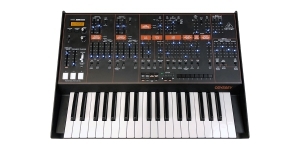 Not so long ago Europe’s biggest music instrument retailer Thomann has announced that the much-expected DeepMind 12 is ready for shipping - though not a word from Behringer yet. Anyway the instrument has got its unofficial “on sale” status which now attracts even more of those concerned.